Integration with all types of disparate systems and extracting data. 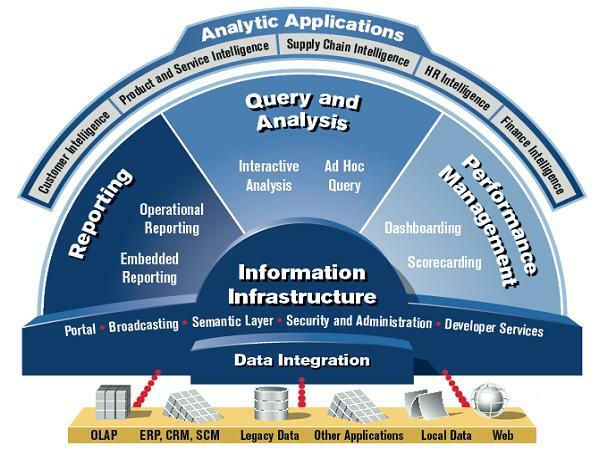 Transforming data into meaningful information, loading them into all types of systems. Data Services meta data integrator and repository manager. Acquire and store petabytes of data from any source. Run processes 1,000 to 100,000 times faster in-memory with SAP HANA. Analyse billions of rows within seconds. 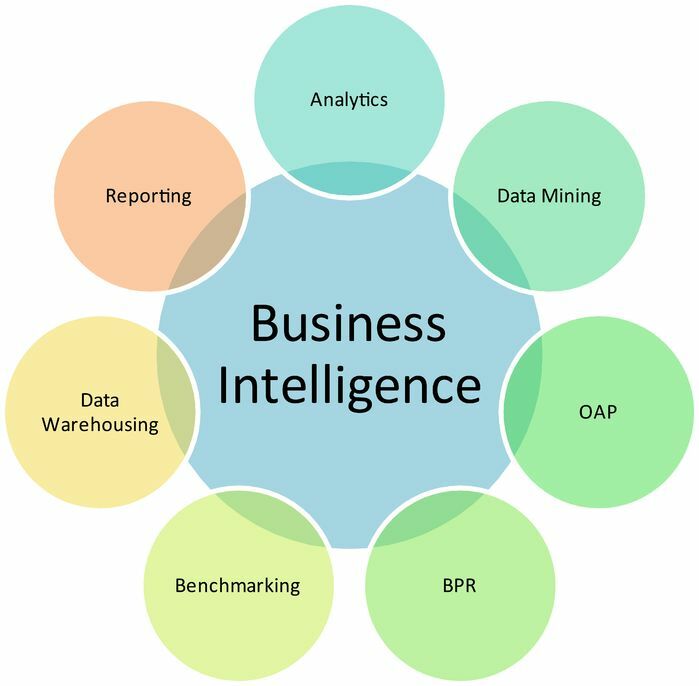 Mine large volumes of data to uncover trends and patterns using native predictive algorithm libraries (PAL) and R Integration.